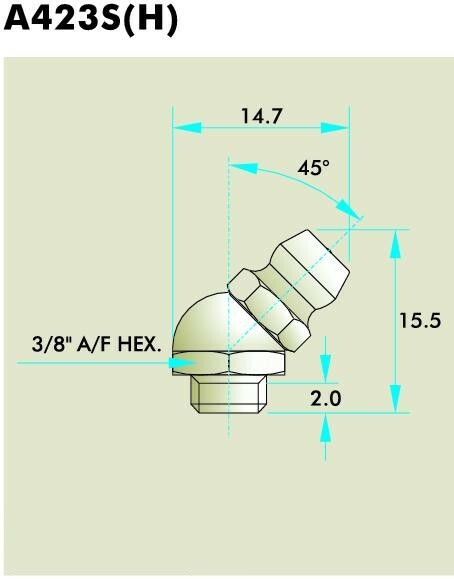 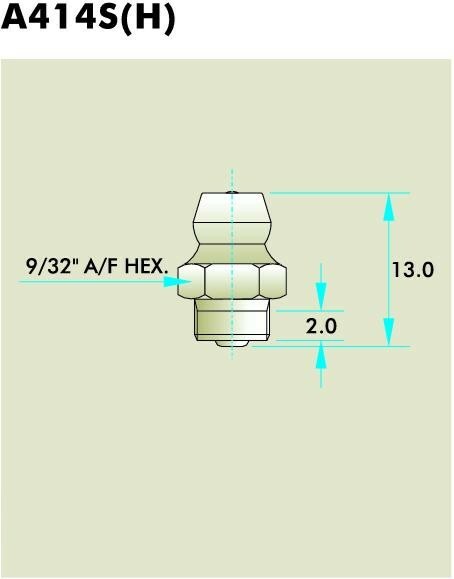 A414S (H) Straight 13.0 4.0 2.0 9/32"
A423S (H) 45° 15.5 3.2 2.0 3/8"
A423 (H) 45° 20.8 max. 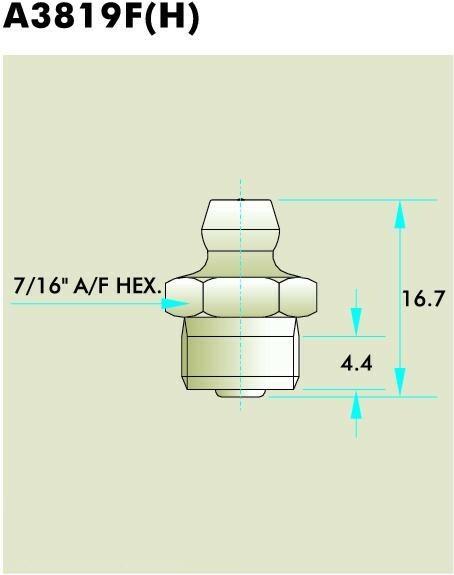 5.1 4.0 3/8"
A617G (H) Straight 16.7 5.25 3.0 3/18"
A617J (H) Straight 16.7 6.35 4.0 7/16"
A623 (H) 45° 21.0 max. 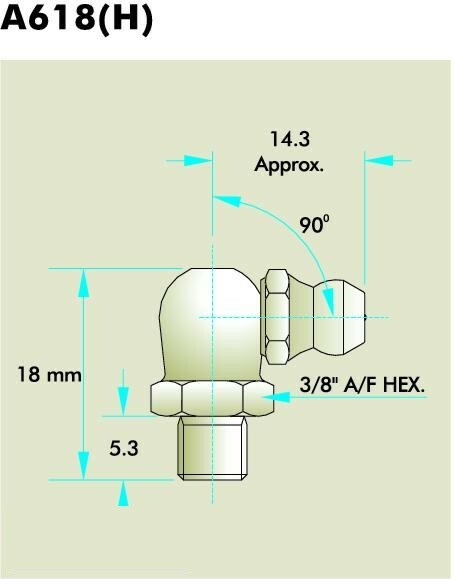 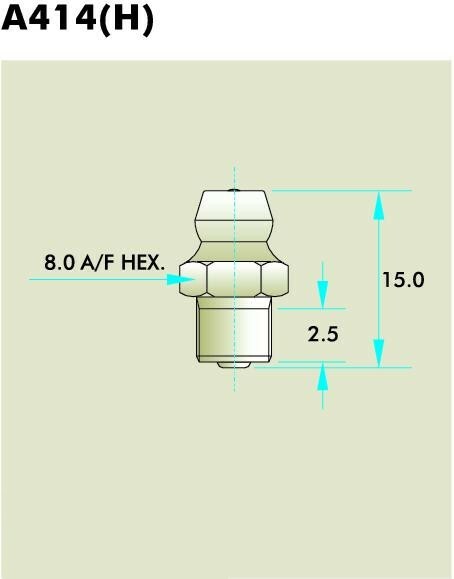 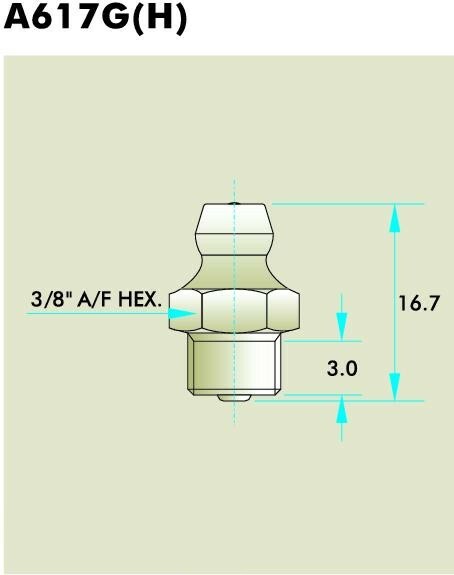 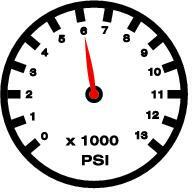 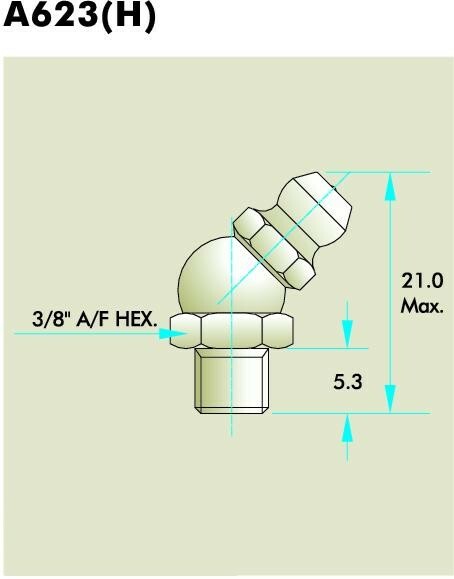 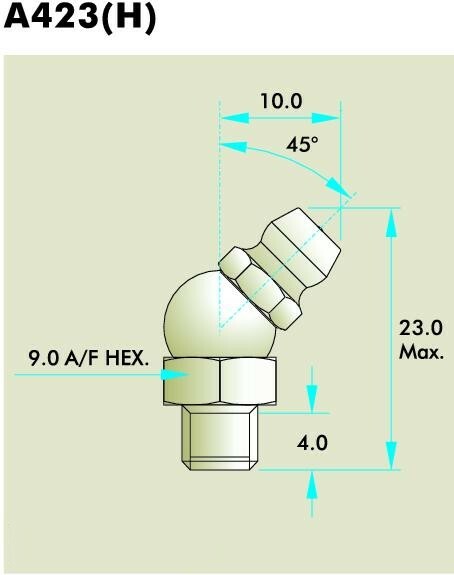 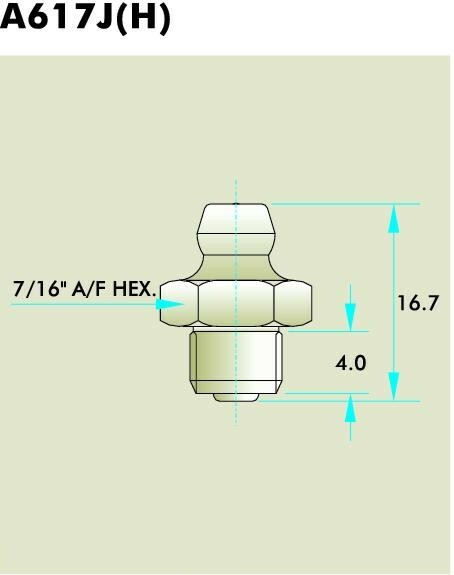 5.5 – 3/8"
A618 (H) 90° 18.0 5.5 – 3/8"
A3819F (H) Straight 16.7 6.8 4.4 7/16"
SGA3016 (H) Straight 12.7 3.2 1/4"